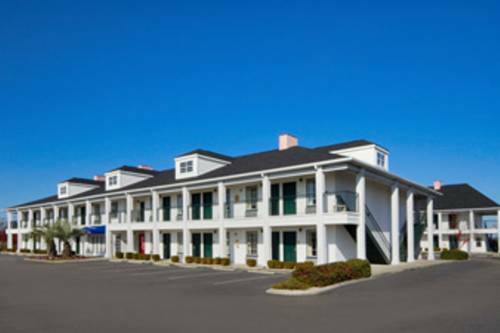 Experience the best of southern hospitality at this Baymont Inn and Suites Georgetown/Near Georgetown Marina, just off Highway 17 and convenient to beaches, the freshwater lagoon at Huntington Beach State Park, historic downtown Georgetown, the North Santee River and Hopsawee Plantation. Pets are welcome at this lodging, which offers complimentary wireless Internet and complimentary breakfast as well as fitness center, outdoor swimming pool, barbecue grill and business center with fax service and computer access. For your comfort and convenience rooms feature pillow-top mattresses, microwave, refrigerator, and cable TV, ideal for longer stays. Bring the whole family for a coastal vacation, because kids 17 and under stay for no charge with adults.